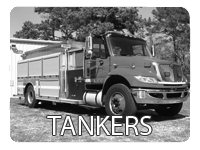 Want to see more of our trucks? 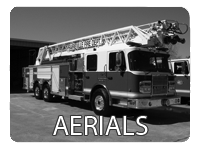 Check out the profiles below. 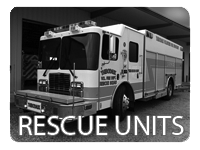 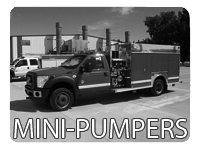 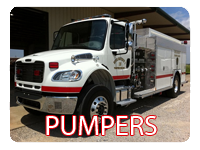 As Louisiana's Premier Rosenbauer Dealer, Bonaventure offers only the best fire apparatus.